Back in May I traveled to the Gulf – Persian or Arabian as per your geopolitical preference – to research the growth of Christianity among the extensive migrant population. What I learned became an article for Christianity Today: Why Christianity is Surging in the Heart of Islam. Hopefully you clicked to read on. 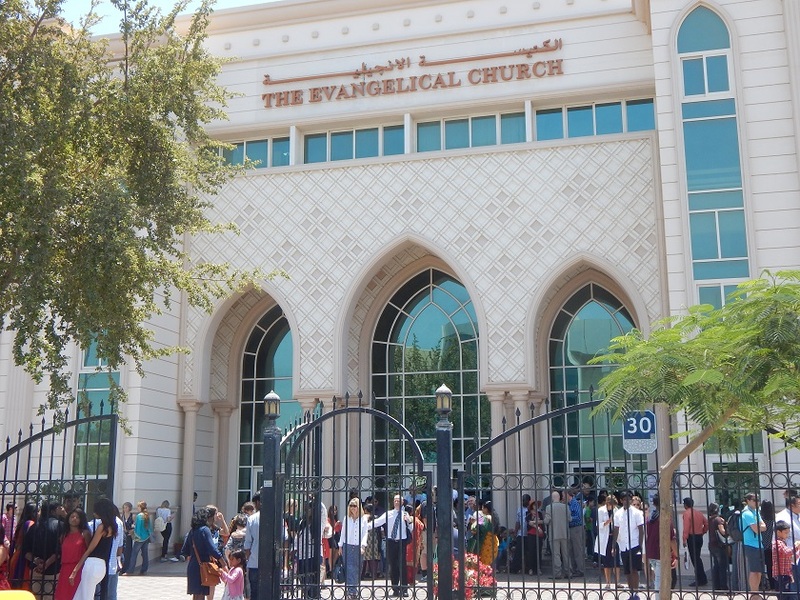 If not, the answer is that the Gulf region hosts more than 40 physical church buildings in 17 cities. 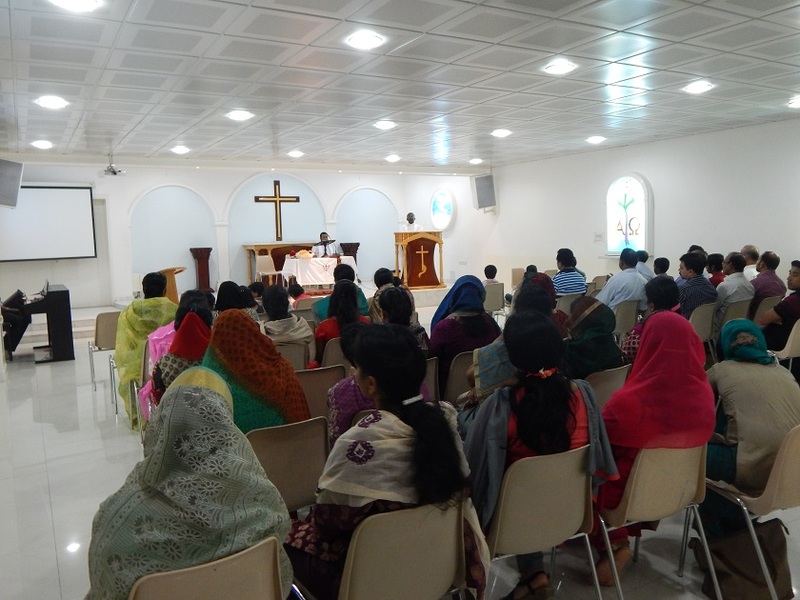 Many of these host multiple congregations. All operate publicly with permission of national governments. 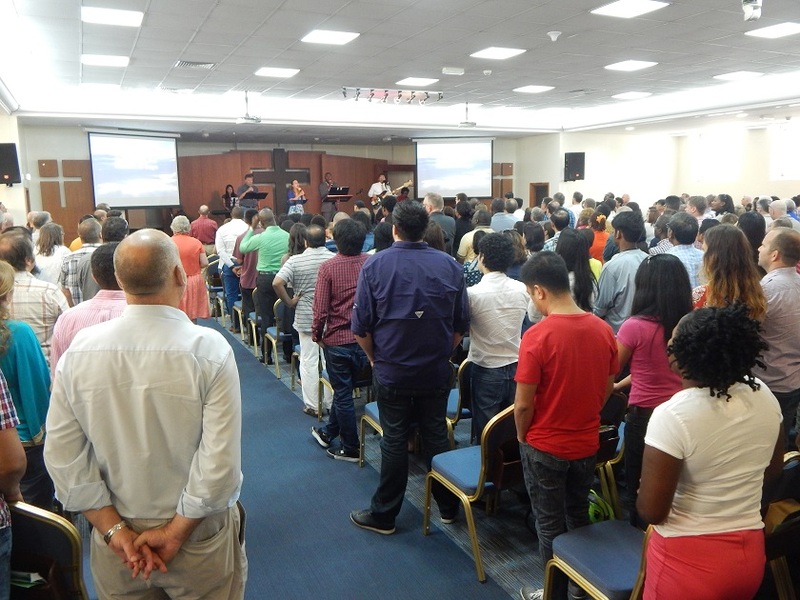 Alongside them are house churches, most of which operate in a legal limbo outside of formal permission but generally with the awareness of authorities who watch everything closely. My article makes clear that religious freedom in these nations is not complete, certainly not along Western conceptions. But the existence of these buildings is remarkable in its own right. They are a concession to foreign workers, certainly. 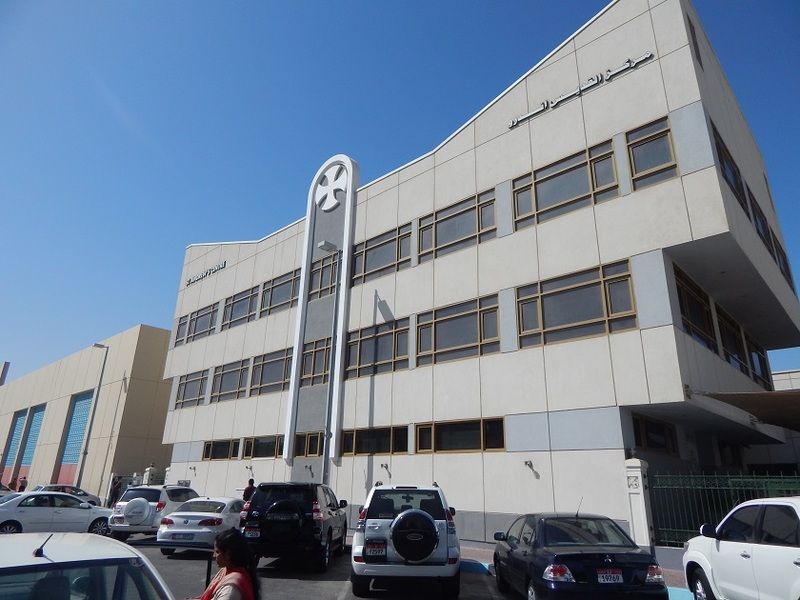 One leading church leader told me that Islam, at best, only ‘tolerates’ non-Muslims. But let us not dismiss tolerance. 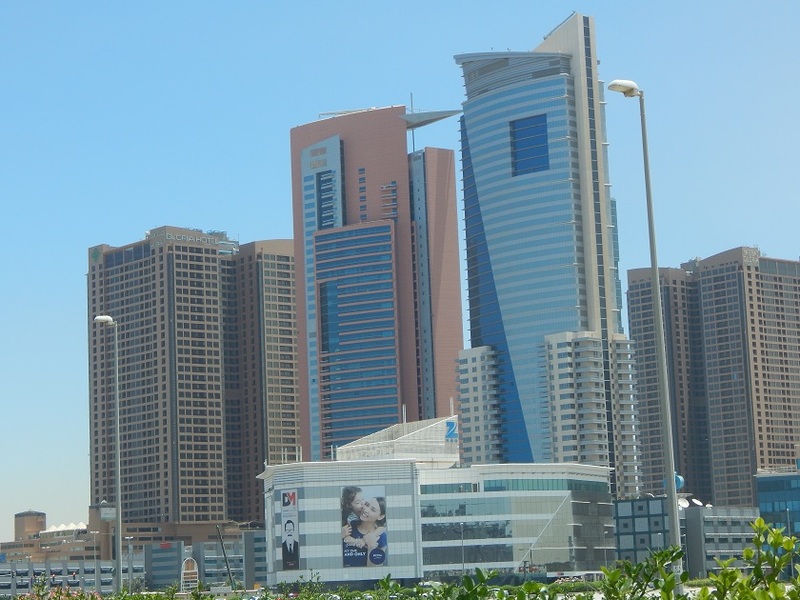 Many of these buildings are not tucked away into foreign-only enclaves, eyesores to be hidden from embarrassed Muslims. No, they are downtown, in residential neighborhoods, near commercial centers … and massive. At least they are in the United Arab Emirates. 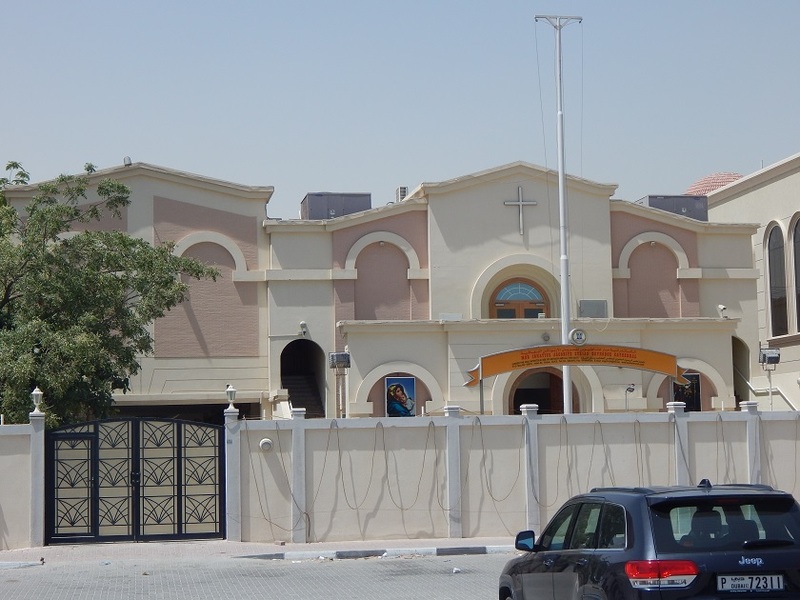 The Dubai churches pictured above are in compound just for foreign worship. 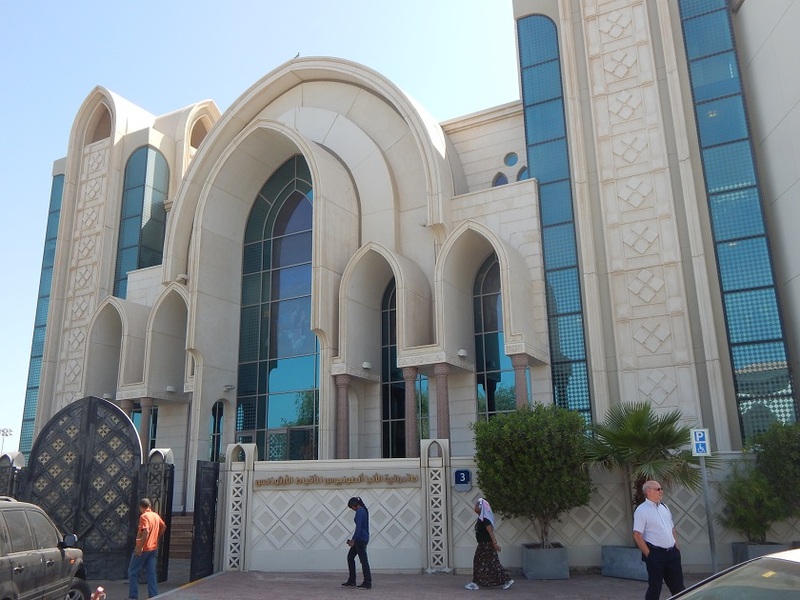 But it is right down the street from the famed Ibn Battuta mall. In the distance you can see the Evangelical Church, in the foreground is a Sikh Temple. 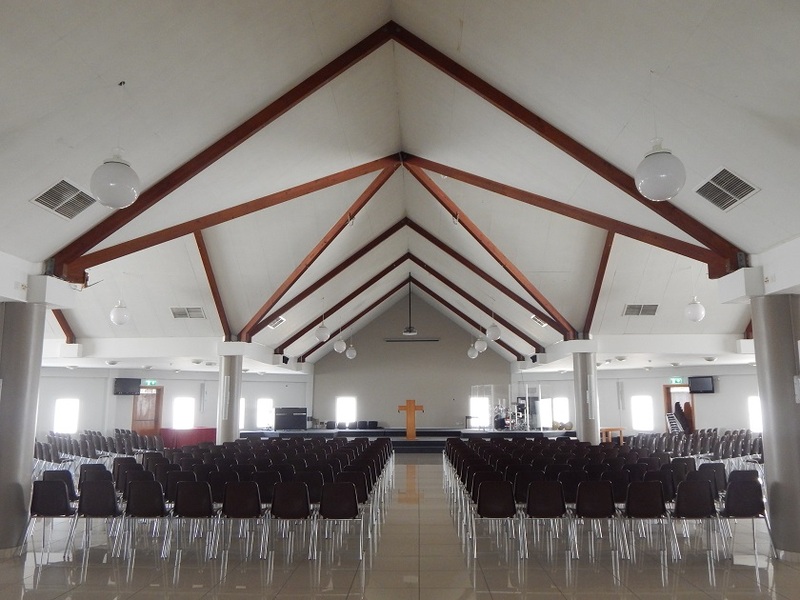 Not all churches are in buildings. 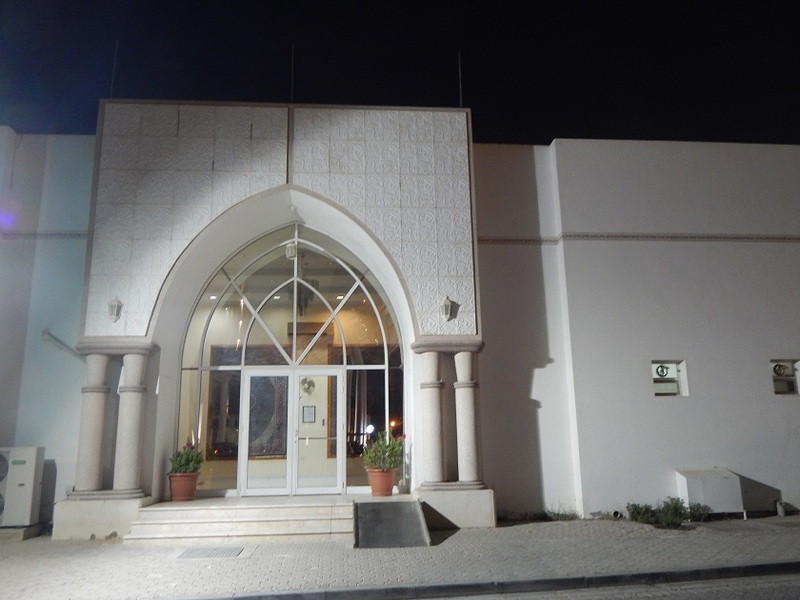 Inside the Gloria Hotel in Dubai is the Fellowship of the Emirates, featured in the article as an example of Christian gathering that is welcome but exists in legal limbo. 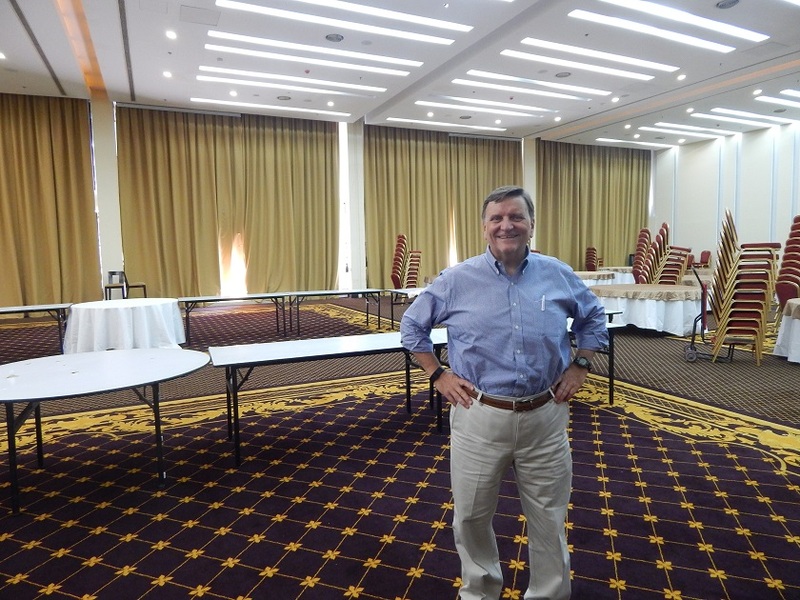 Jim Burgess, pastor of the Fellowship of the Emirates, inside the not-yet-set-up church hall. 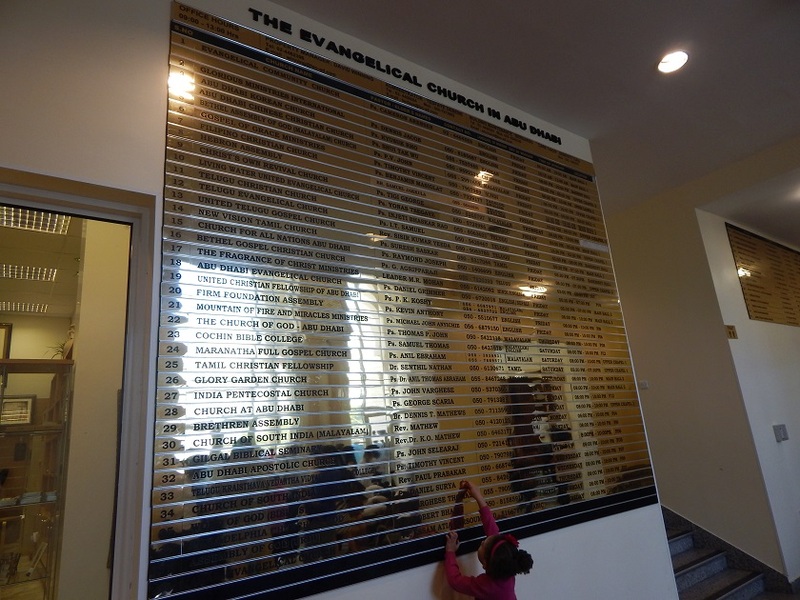 The article describes how the presence of all these churches is connected to the medical missions of 100 years earlier. 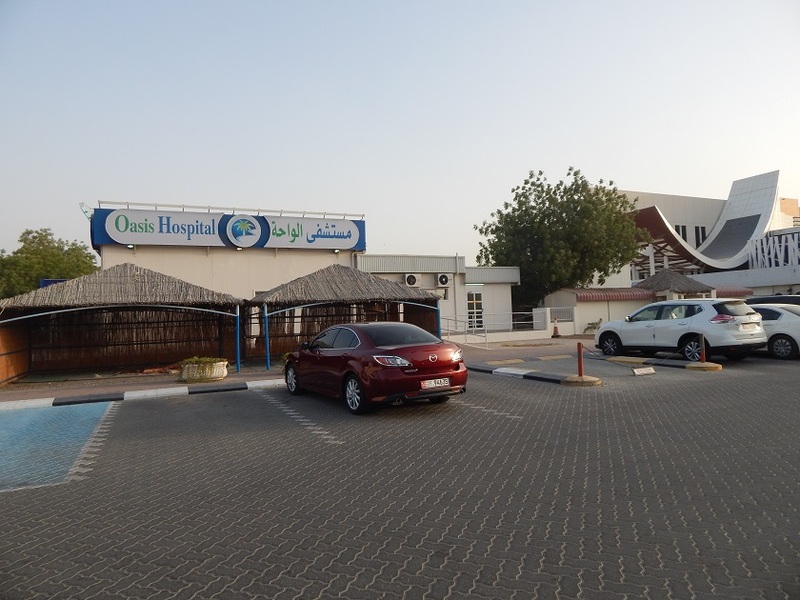 This is Oasis Hospital in al-Ain, the tribal home of the royal family. 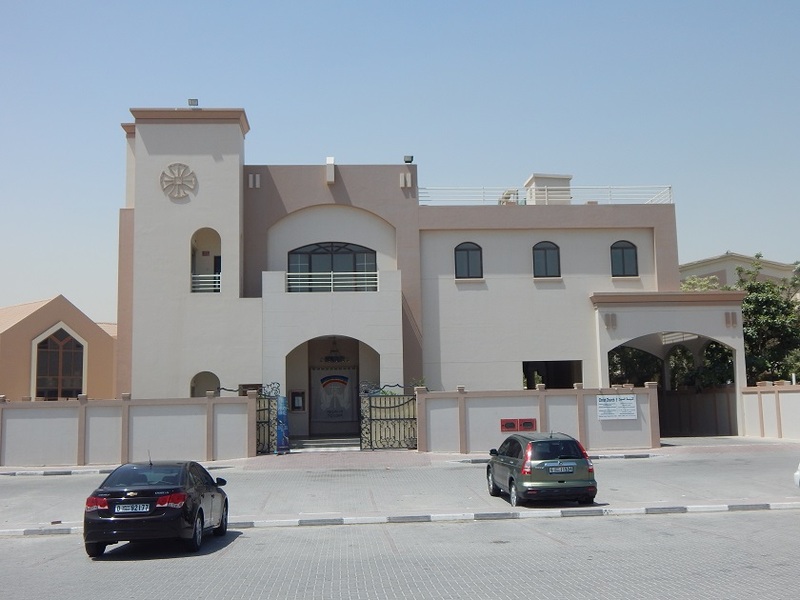 The modern building to the right is the new hospital the royal family paid for to expand Oasis’ service. 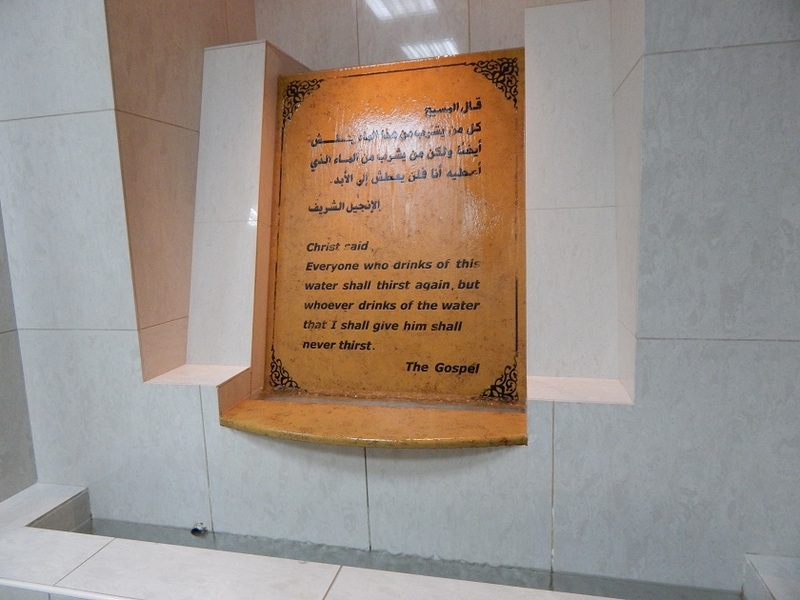 Upon entering the hospital, the visitor first sees the words of Jesus from John 4:13, in English and Arabic. Also prominently available and in every patient room is a Gospel of Luke and a copy of the Jesus Film. 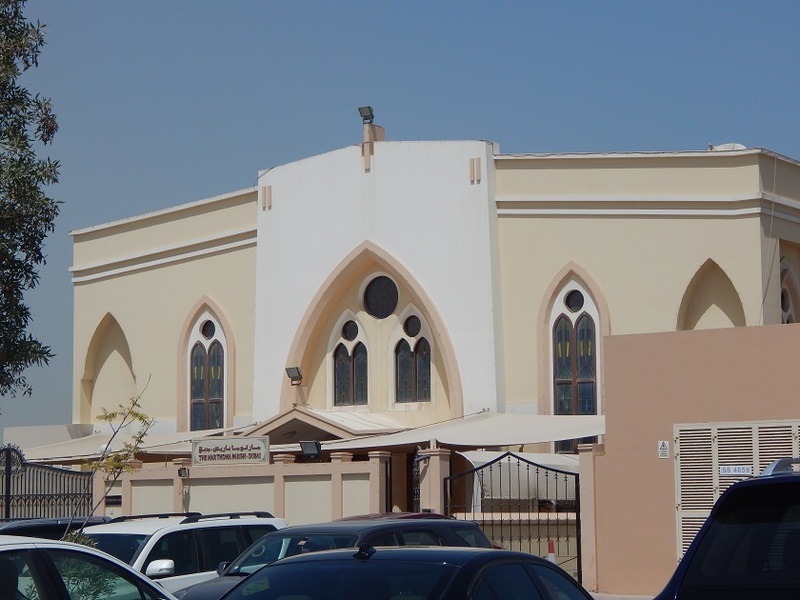 The Evangelical Church of al-Ain, hosted on hospital grounds. 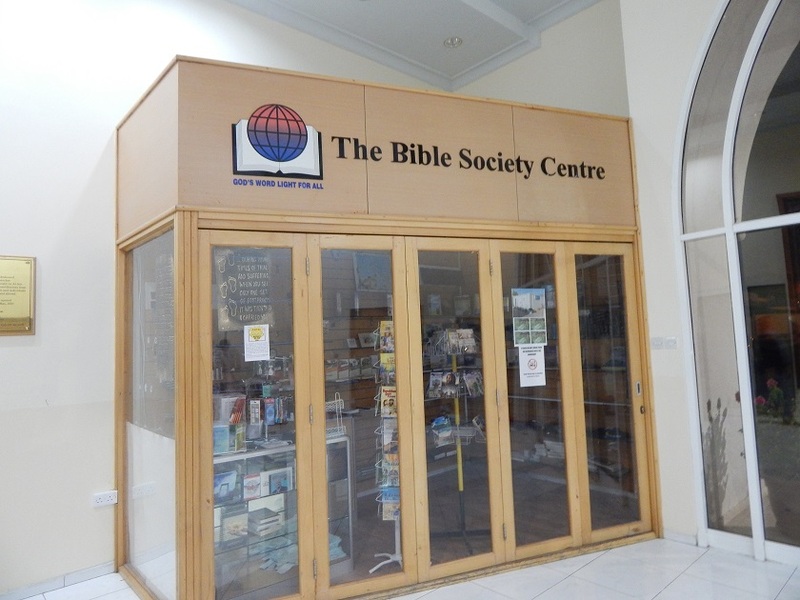 The Bible Society of the Gulf, in the Evangelical Church of al-Ain. 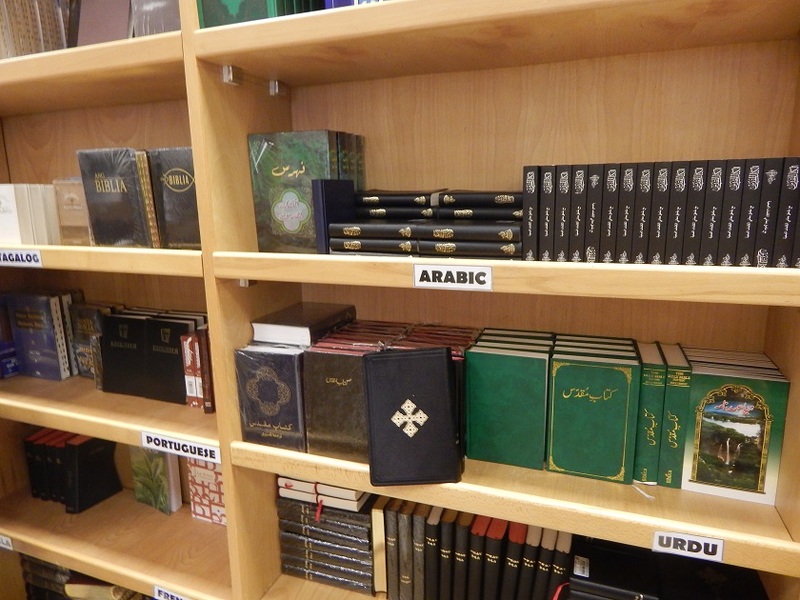 The Bible Society legally distributes over 40,000 Bibles per year throughout the Gulf, whether in small depots like this or in centers within larger Protestant and Catholic churches. If the images are striking, far from what you may have imagined about the Muslim lands of the Arabian Peninsula, click here to read the article again with new eyes. 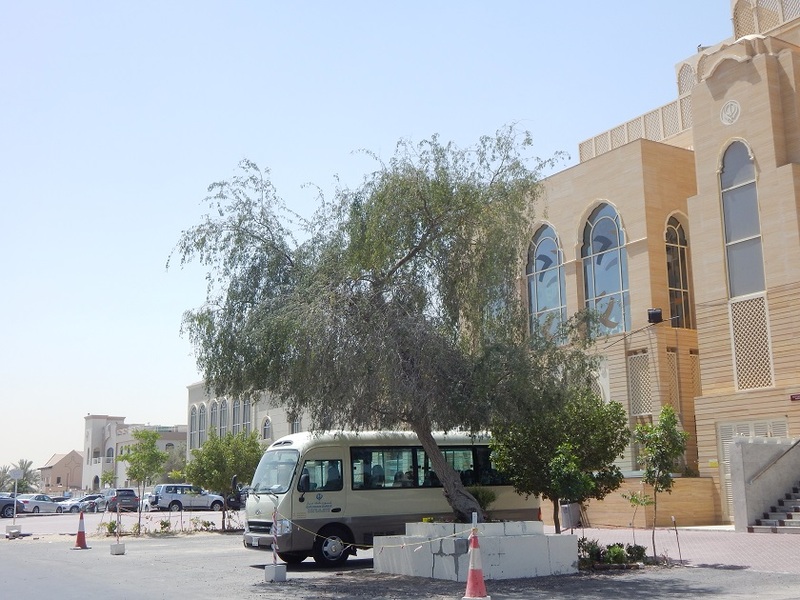 One Christian leader compared the church in the Gulf to a potted plant that is being removed and planted in the ground. Their consensus voice conveys two wishes: For the Christian, pray – and come – that it might flourish. For all, be thankful for regional leadership that is far more tolerant than you might think. 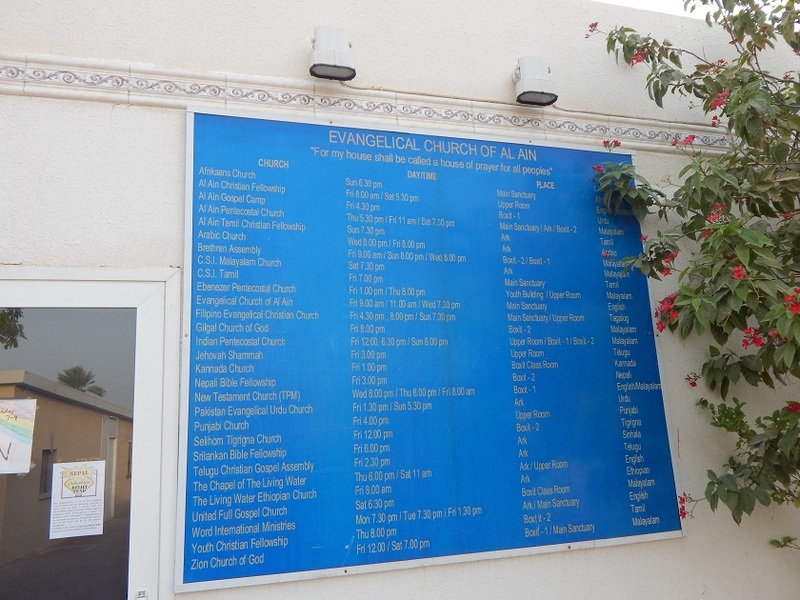 Its really an informative blog.I did not knew that there were these many churches in Dubai. I came to know about it while reading this blog. 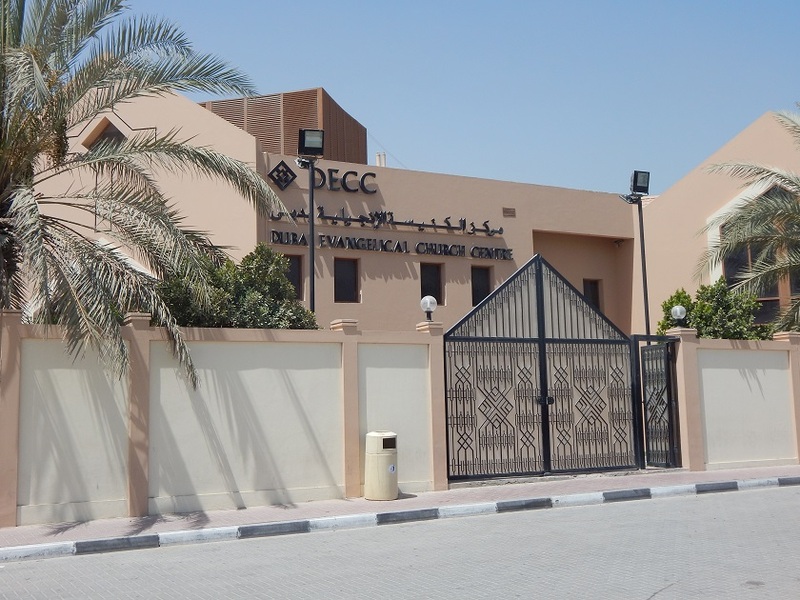 I am a member of the Dubai City Church. It offers teaching and guidance on the only truly lasting philosophy of family from the Word of the Living God. Thanks for sharing, Abbie, and glad you can relate your own church experience there.